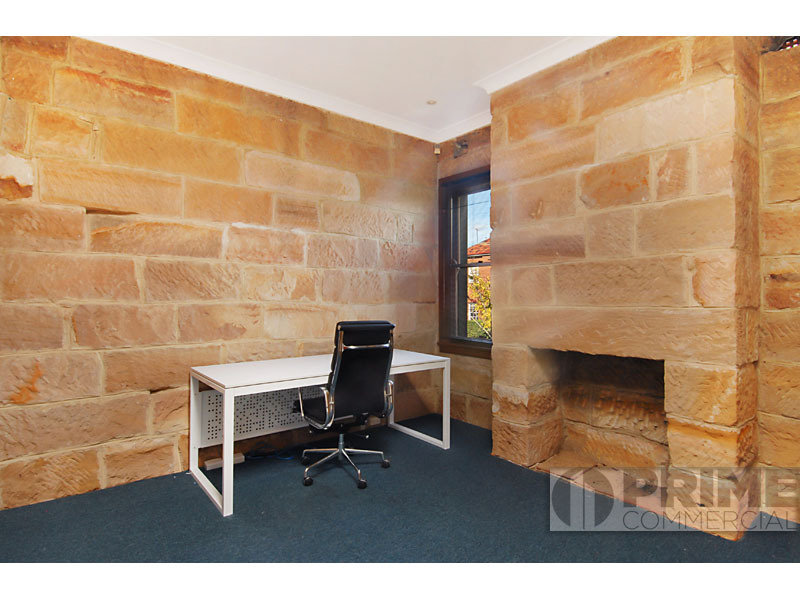 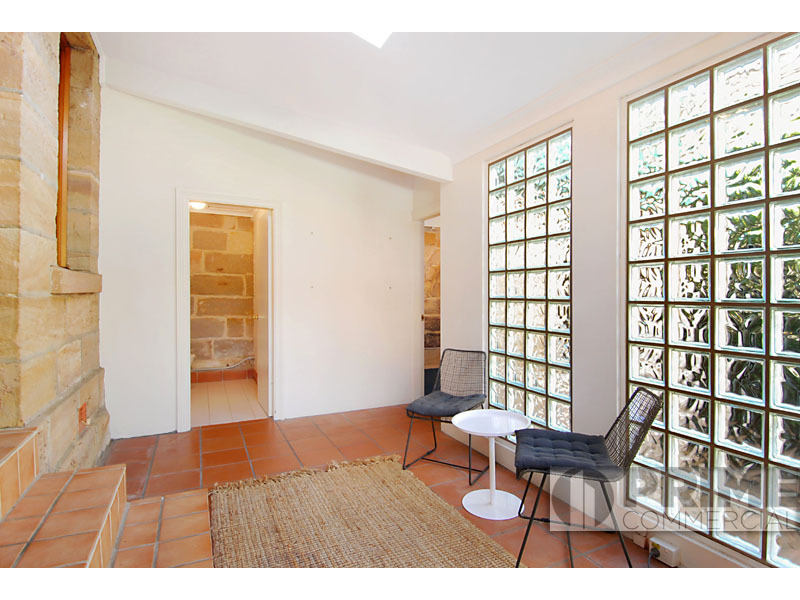 A once in a lifetime opportunity to acquire a charming character filled circa 1868 sandstone building in one of the Lower North Shore's finest and tightly held locations. 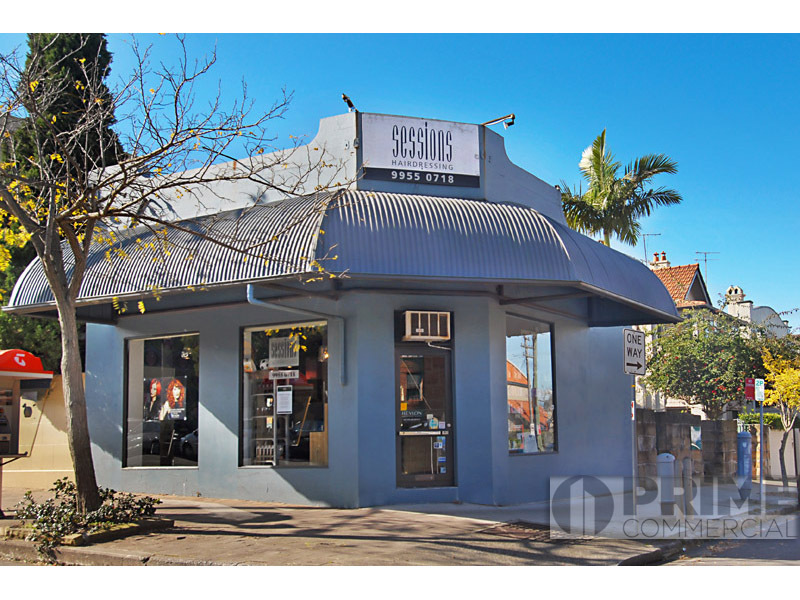 This unique investment opportunity comprises two separate income streams from a retail shop facing Blues Point Road currently leased to a long term tenant and a rear sandstone building facing East Crescent Street also leased which could be occupied. 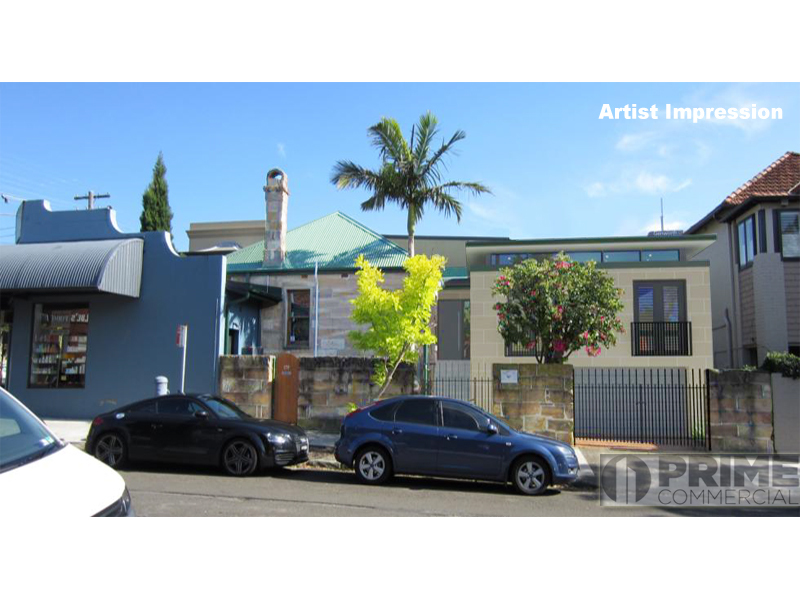 The owner has done all the hard work for you and has DA approved plans to convert the rear sandstone and extend it into a 3 bedroom residence with two bathrooms and double garaging below. 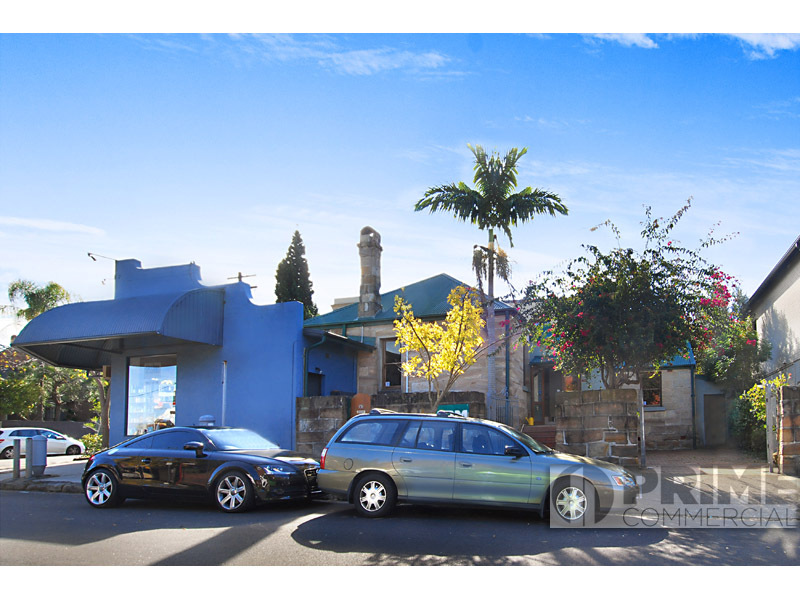 - Current income approx $92,244.00 p.a.